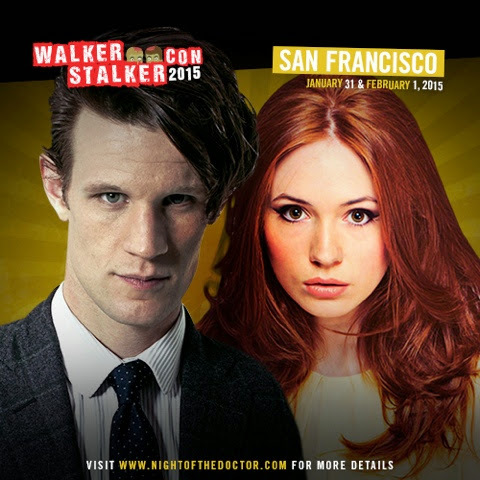 San Francisco, CA – In addition to the 45 guests previously announced, Walker Stalker Con has announced that Doctor Who’s Matt Smith (the 11th Doctor) and Karen Gillan(Amy Pond) will be attending the convention, located at the the Fort Mason Center on January 31st & February 1st, 2015. Matt Smith & Karen Gillan will also be doing a separated ticket event called, NIGHT OF THE DOCTOR on Saturday night. For more information on this event visit www.nightofthedoctor.com. 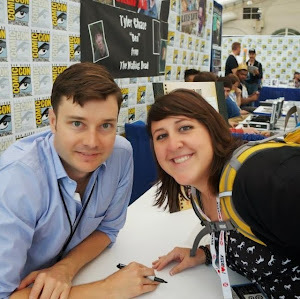 Walker Stalker Con returned to it’s inaugural city of Atlanta in October of 2014 where it’s attendance count reached nearly 35,000 fans across it’s three day span. 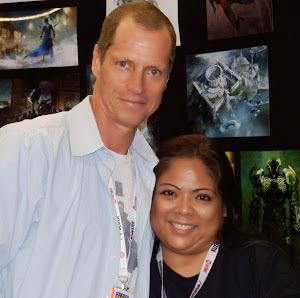 It also assembled more cast members of The Walking Dead than any other convention has, as well as other horror genre actors.